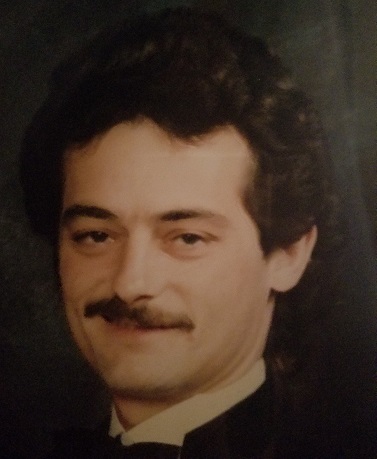 Joseph Richard “Ricky” Hustler passed in his sleep early Saturday morning on January 12th, 2019 at the age of 56. 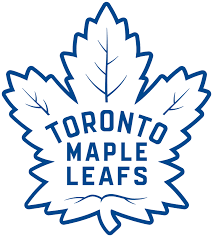 An eavestrougher by trade and diehard Leafs fan by heart, Ricky was a man who lived for all the simple things. He is survived by his wife of 30 years, Suzzanne Hustler, nee Paquin; children, Jesse Hustler and Jennifer Hustler; son-in-law, Tyler Kolski; second-son and business partner, James Sanna; grandson, Jesse James Hustler, Jr; brothers, Percy, Jimmy, Harry, and Ron; and sisters, Annie, Marge, and Holly.